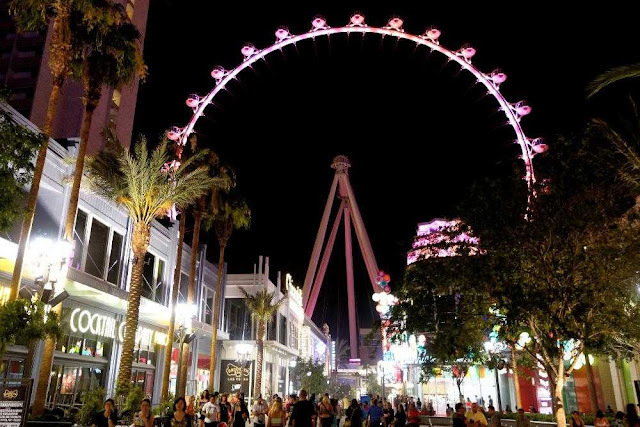 We researched several Las Vegas posts before we decided to commit to any attraction! 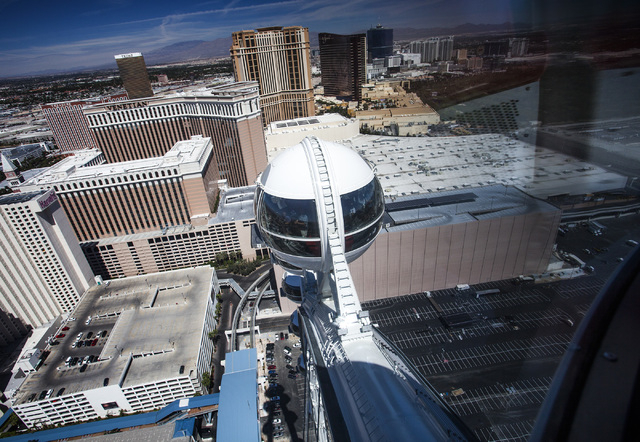 The High Roller is a lot larger then you would expect. The scenic city lights and tall buildings help it set back but once you walk up to it the enormous size is put into perspective. Even though I personally suffer from motion sickness this ride did not bother me. 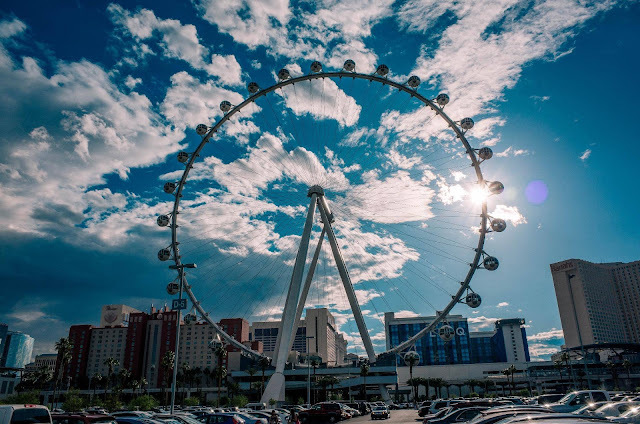 It does not jerk much like a Ferris Wheel. The inside flat screens show facts and entertaining video clips as you enjoy your ride. 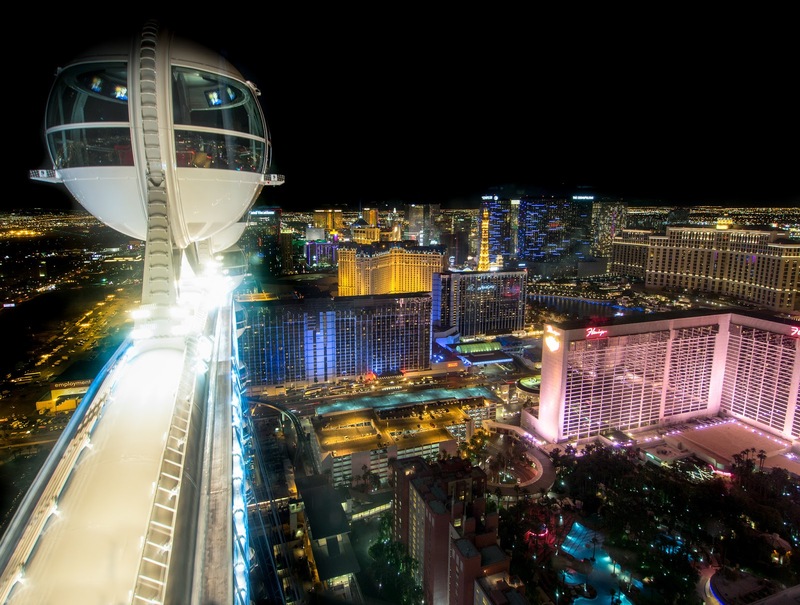 I would recommend a trip high above the Las Vegas strip sky line in the High Roller! I really enjoyed this place and you can definitely find me here for more events. I didn't eat anything when on my recent visit to Los Angeles event venues, but those around me had truffle fries, pizza, and wings all seemed to enjoy.